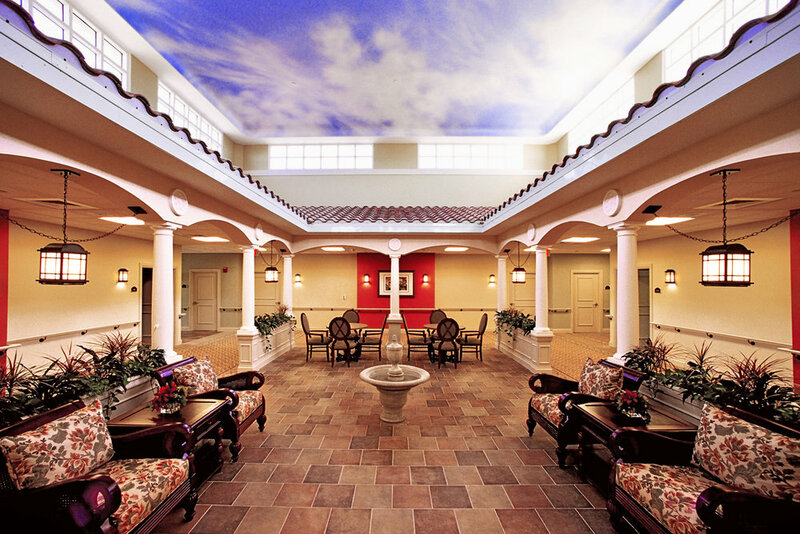 Joanne's House is a 55,000 square-foot Hope Hospice and Palliative Care facility. 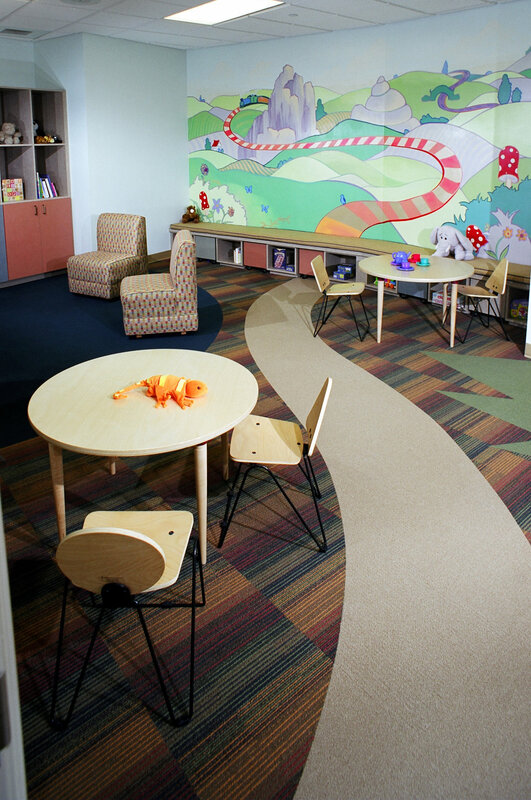 The building houses 24 resident rooms in three wings, as well as offices, nursing stations, counseling spaces, gathering and quiet rooms, and a spa-like bathing room. 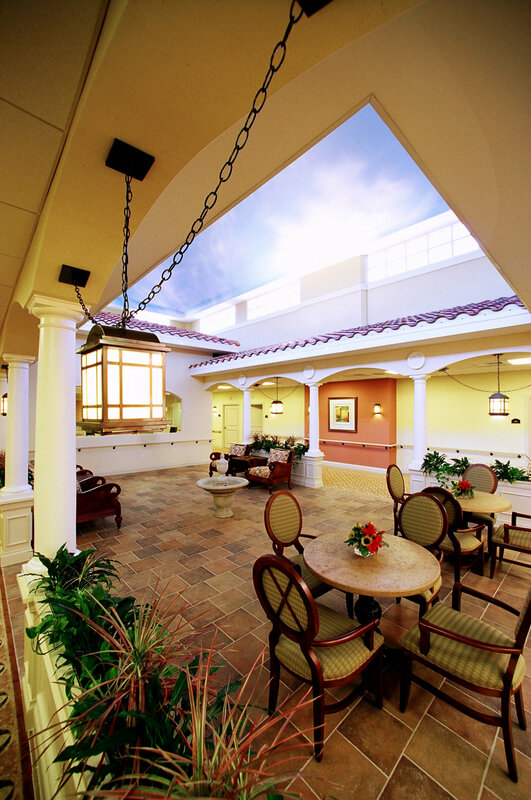 The interior design features were themed to reflect a Tuscan courtyard concept. 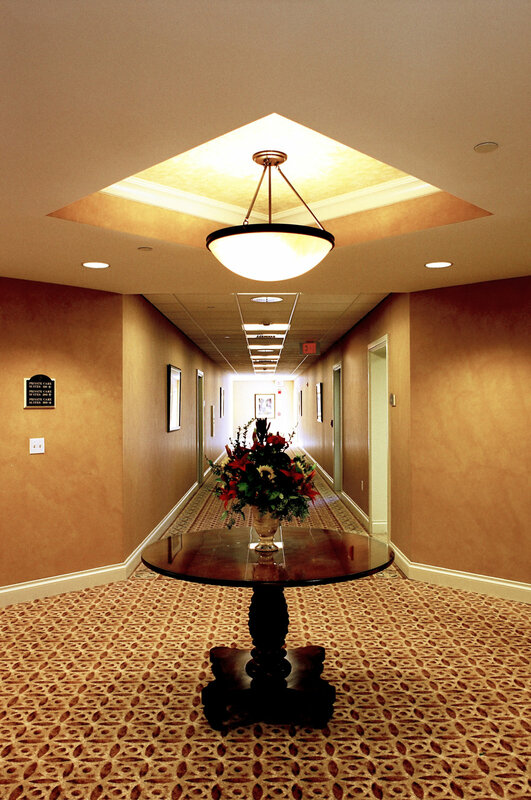 To enhance the sense of home and comfort, all finishes and furnishings were carefully selected to maintain a residential appearance while adhering to healthcare durability and ACHA standards.